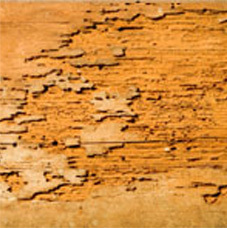 When getting your roof redone, it is essential to remove all wood affected by dry rot. That’s why Abril Roofing employs great carpenters. We replace all types of facia boards and wood sheeting.